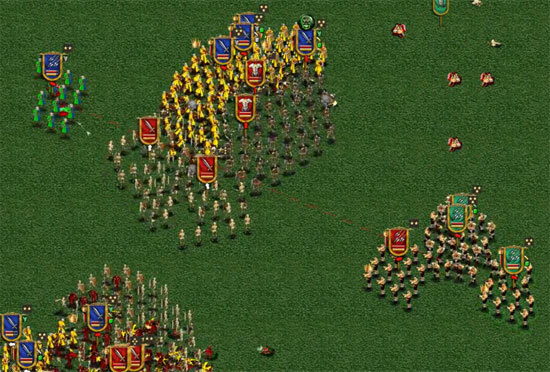 AD2460 is a multiplayer online strategy game. 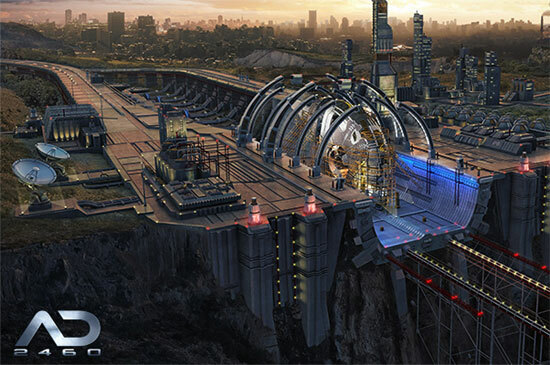 Take control of your homeworld, build your army, join in alliances and fight for the resources of the galaxy. 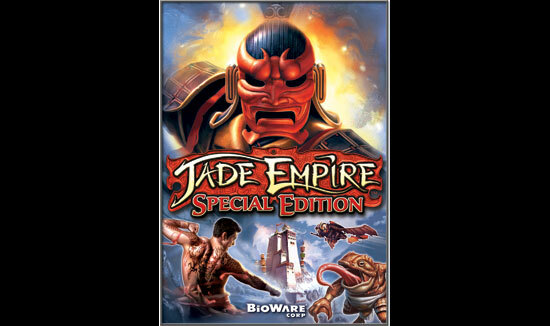 Jade Empire Special Edition is free on Origin for a limited time. 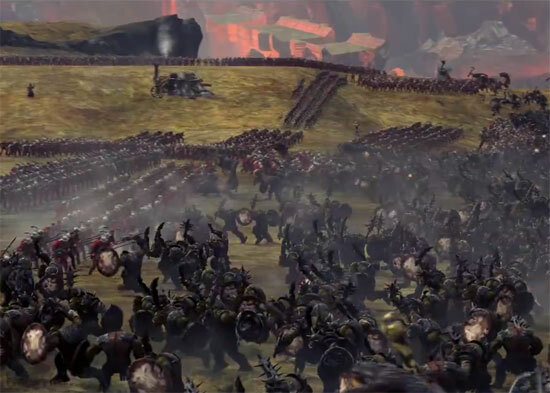 A trailer in-game of the Total War:Warhammer game in development. 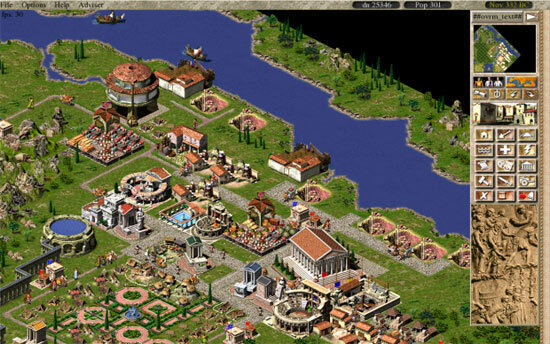 Do you remember CaesarIA? The game is now on Steam! Empyrean Rule – Rise of the Ancients is a skill based real time strategy game in a massive persistent open world with players from all over the world, putting them in command of fantasy armies in epic 3D battles. 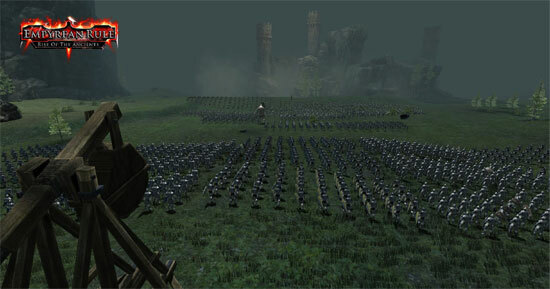 Create armies choosing from a great variety of units (Light/Heavy Infantry, Ranged, Cavalry, Engines, Special, etc. 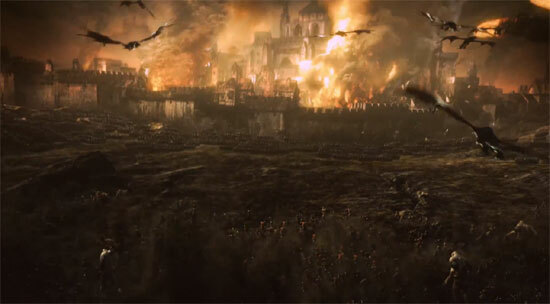 ), races (Humans, Orcs, Goblins, Undead, Dwarfs, etc.) and heroes (Casters, Melee, Ranged, etc.) with different special abilities and spells. 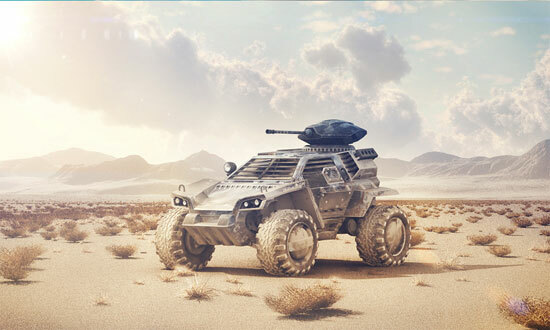 Conquer and control regions and help in the forging and managing of empires in a player driven economy with custom crafting of tradable goods and equippable items. 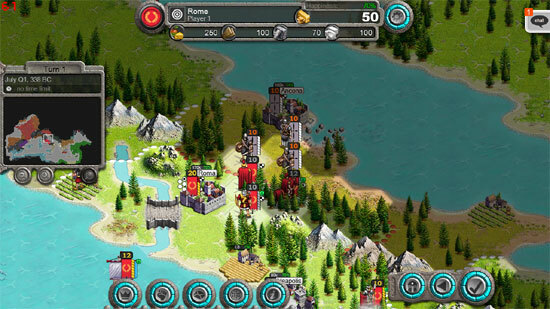 The developers were contracted to design and develop an RTS game called Kingdoms Age, but it was cancelled a few months later. 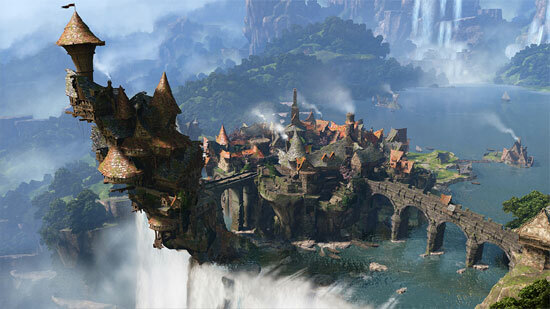 Empyrean Rule – Rise of the Ancients will be the first official game published by the development team.